This year, the United Nations Secretary-General’s Campaign UNiTE to End Violence against Women invites you to “Orange YOUR Neighbourhood.” Take the UNiTE campaign to local streets, shops and businesses, and organize “Orange Events” in your own neighbourhoods between 25 November and 10 December 2014. This entry was posted in 16 Day Campaign to end violence against women and girls, Human Trafficking, United Nations and tagged Trafficking in Persons, Violence Against Women. 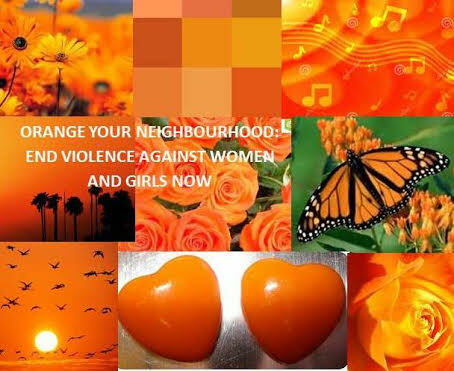 ← Color your neighborhood orange November 25 to December 10, 2014 – End Violence Against Women!